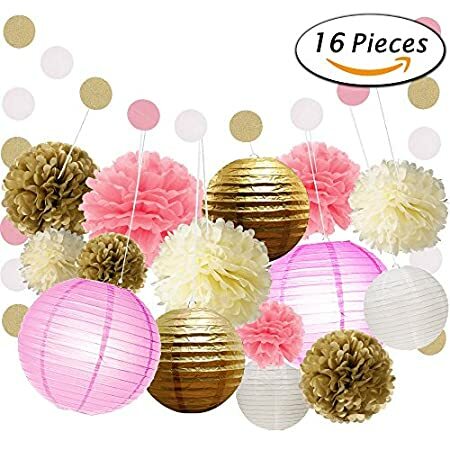 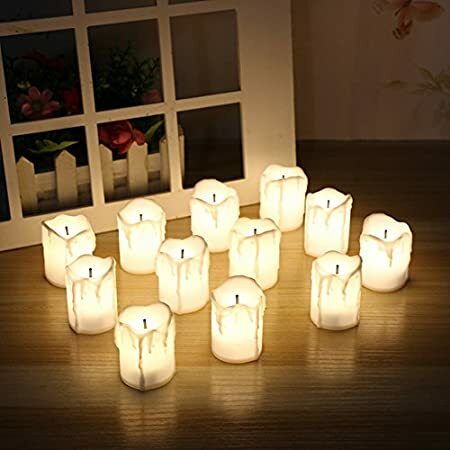 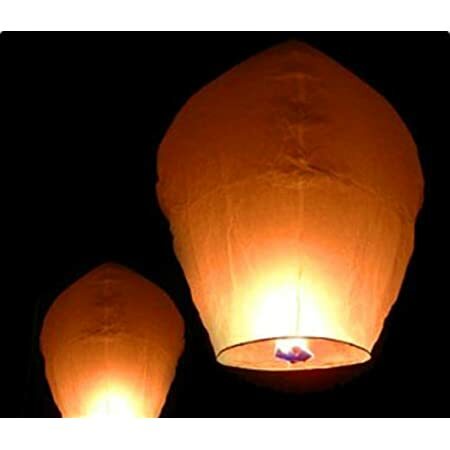 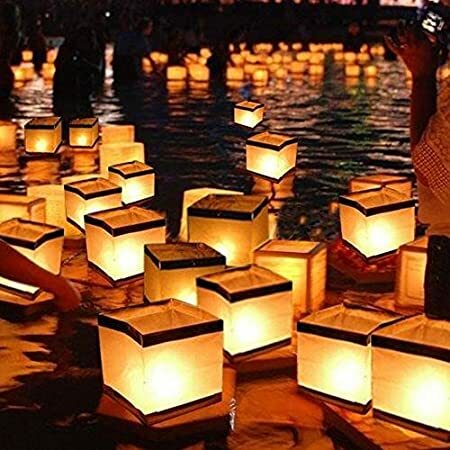 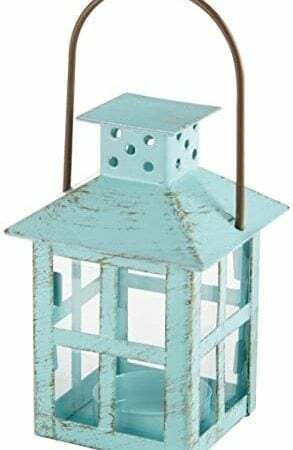 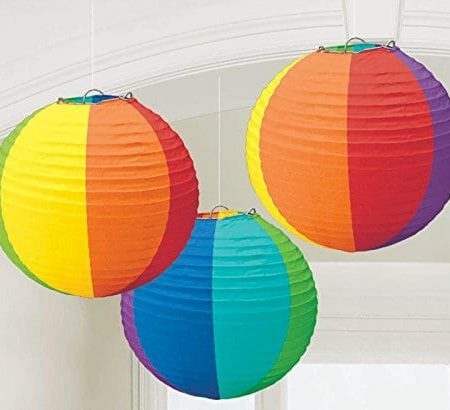 Discover the best wedding lanterns you can use for centerpieces or decor at a coastal themed wedding. 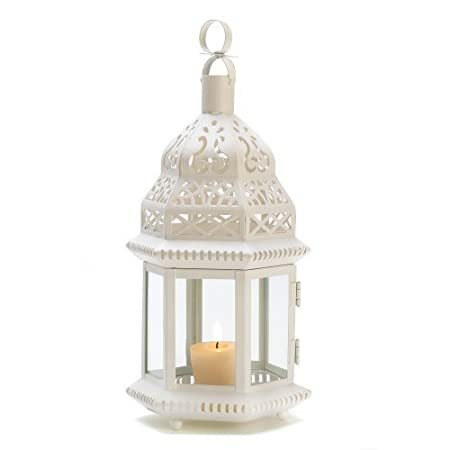 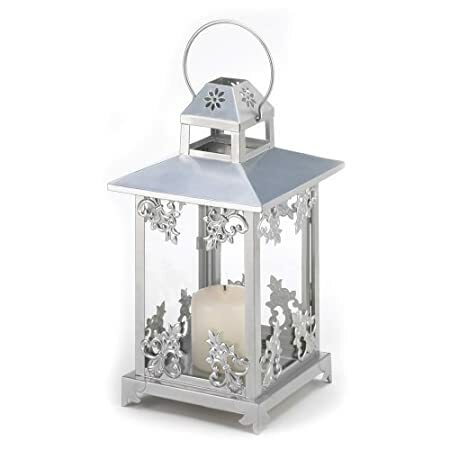 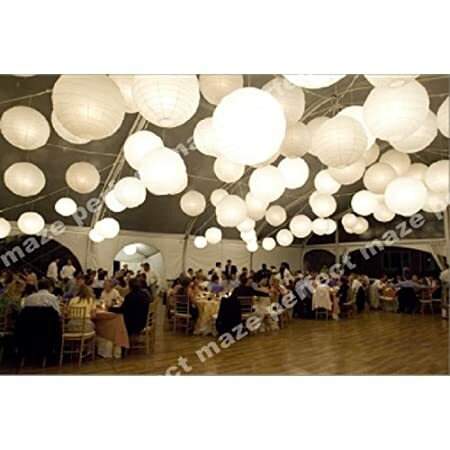 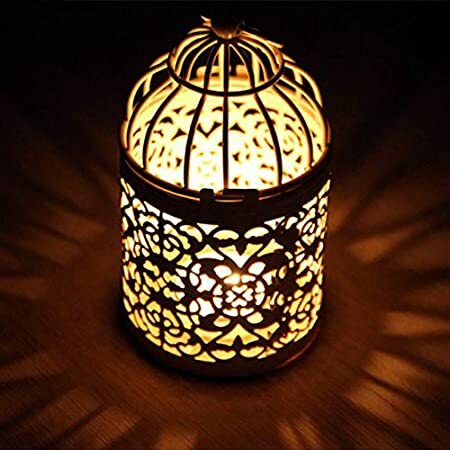 We have white, black, modern, rustic, vintage, and antique wedding lanterns that you will absolutely love. 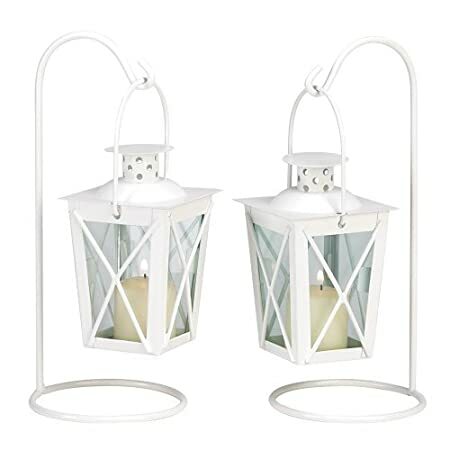 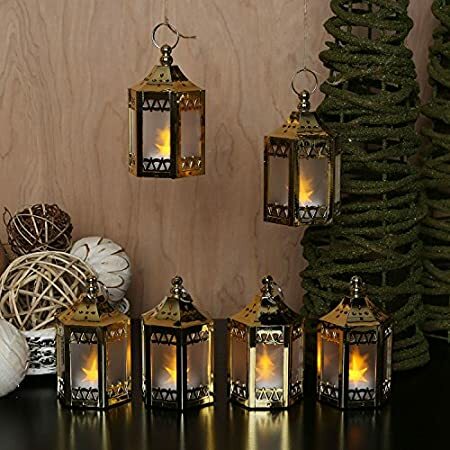 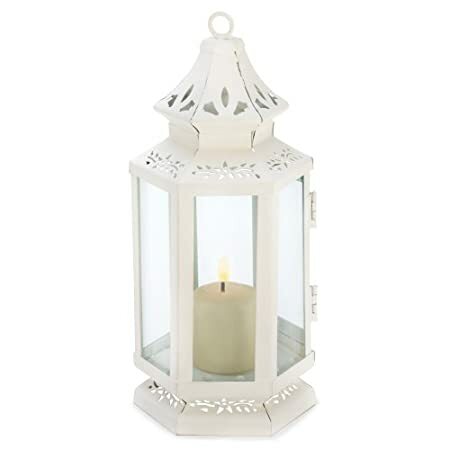 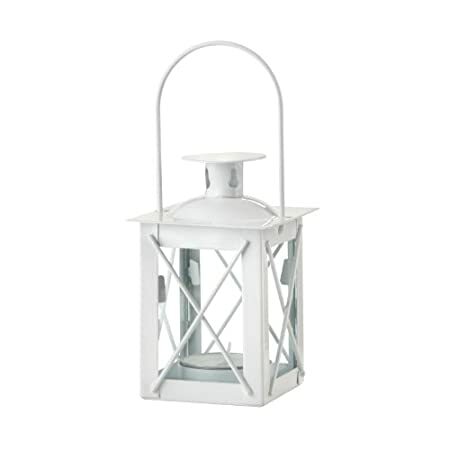 Whether you have a nautical themed wedding or you need more light for something rustic, we have you covered below.